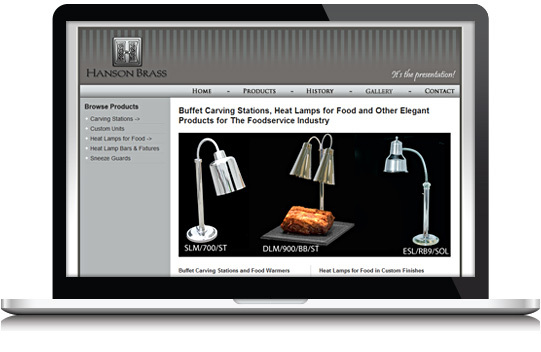 To expand their customer base and allow consumers to view current inventory models, Hanson Brass choose WebX360 to build an online presence. The result was a custom website design, full-featured catalog system, and an easy-to-use content management system to manage inventory. 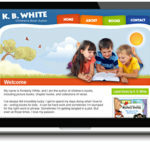 The project also included a targeted marketing campaign focusing on specific search terms to drive website traffic.